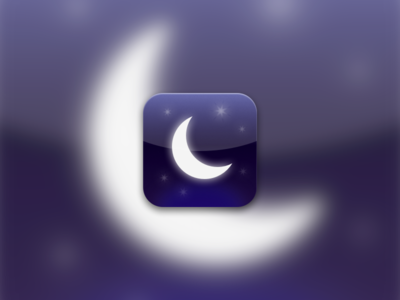 We reported a few days ago that iOS 4.3.2 would be released within the week. Well it looks like BGR’s sources were right on the money. The latest version of the firmware went live today and was said to fix multiple issues. 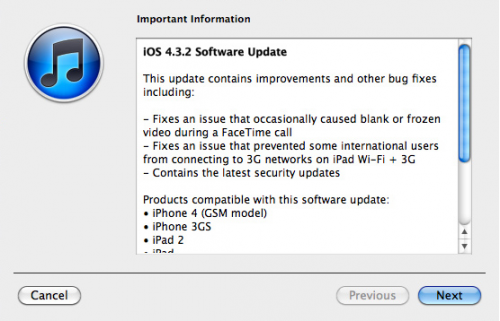 It corrects a known FaceTime glitch for the iPhone, but more importantly appears to correct the 3G connectivity issue with Verizon iPad 2s. The problem had been plaguing Verizon iPad 2 adopters for nearly a month. What’s also interesting is that the update also lists that it contains the latest security updates. 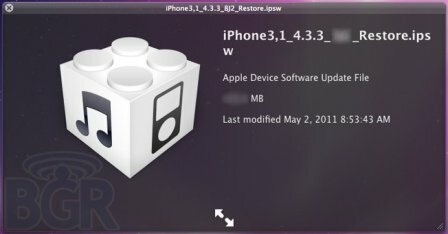 Jailbreakers should beware of updating to any new iOS software without official word from the Dev Team or Chronic Dev. These guys need to test the current jailbreak with the new software to make sure everything still works. 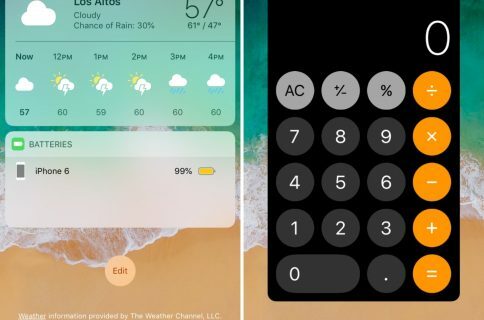 It’s very possible that Apple patched the exploits that made the jailbreak work. If you have an iPad 2, there is no jailbreak available, so you can update if you want. However I only recommend that you do so if you need the fix for 3G connectivity, otherwise you could endanger yourself of not being eligible for a future jailbreak. If you have an iPad 1 and are jailbroken or are planning to be, stay away from this new firmware until we receive official word that it’s compatible. Stay tuned and we’ll keep you updated on the latest iPad jailbreak news. Were you experiencing the Verizon iPad 2 glitch? Did 4.3.2 fix it?